The V&A Waterfront in Cape Town is proud to announce the opening of Cape Town’s first diamond museum. 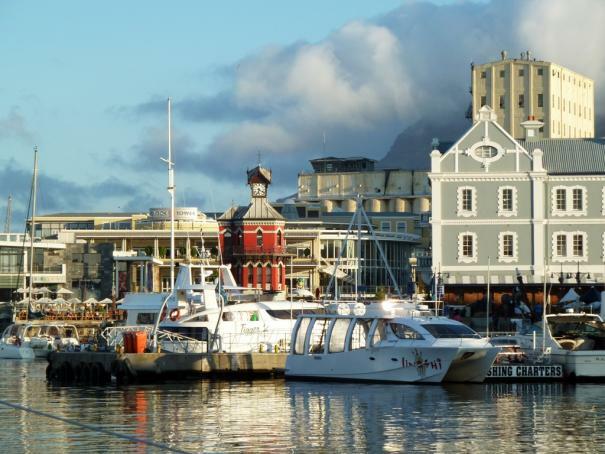 The Cape Town Diamond Museum can be found in the Clock Tower section of the V&A Waterfront. Mapping the history of the South African diamond industry, dating back to 1897, the museum is one of a kind in Cape Town. “The Diamond Museum is an exciting addition to Cape Town’s diversity of attractions – telling the stories of our city and country and the journeys that shaped our history. It will give visitors and citizens a first-hand experience of South Africa’s significant contribution to the international diamond industry.” Says CEO of Cape Town Tourism, Mariette Du Toit-Helmbold. Authentic artifacts run throughout the museum, telling the story of South Africa’s diamond trade. Open daily between 09h00 and 21h00, a trip to the museum will educate an intrigued mind about how diamonds are shaped deep within the earth and how they are cut and polished once extracted today. For a visitors visual satisfaction, replicas of the world’s most famous diamonds can be viewed, offering a glimpse at the extraordinary. On your next trip to Cape Town, among all the other things to do in Cape Town, stop over at the V&A Waterfront and enjoy the Cape Town Diamond Museum on your urban exploration.